Quintessential Back Bay Condominium With All the Right Touches! 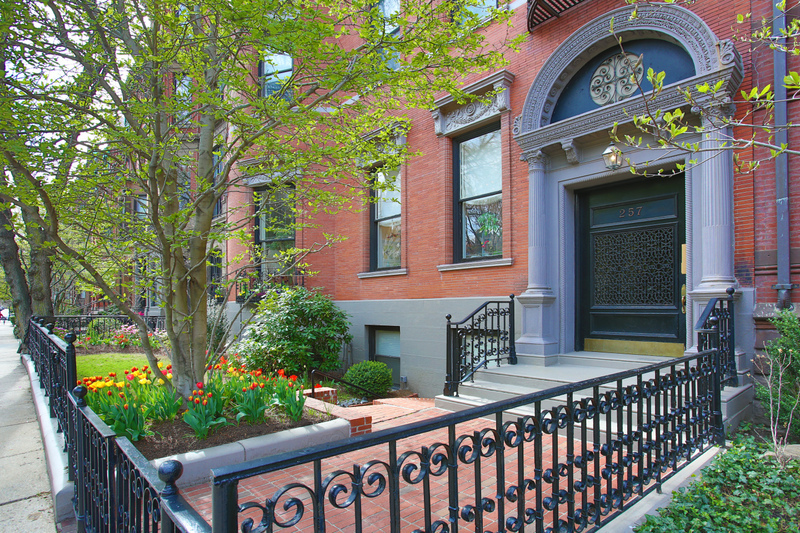 257 Commonwealth Avenue was built circa 1886 for industrialist Alexander Cochrane by the renowned firm of McKim, Mead & White - architects of the Boston Public Library and the East and West Wing renovations at the White House. The Cochrane House was developed into six private residences in 1985. 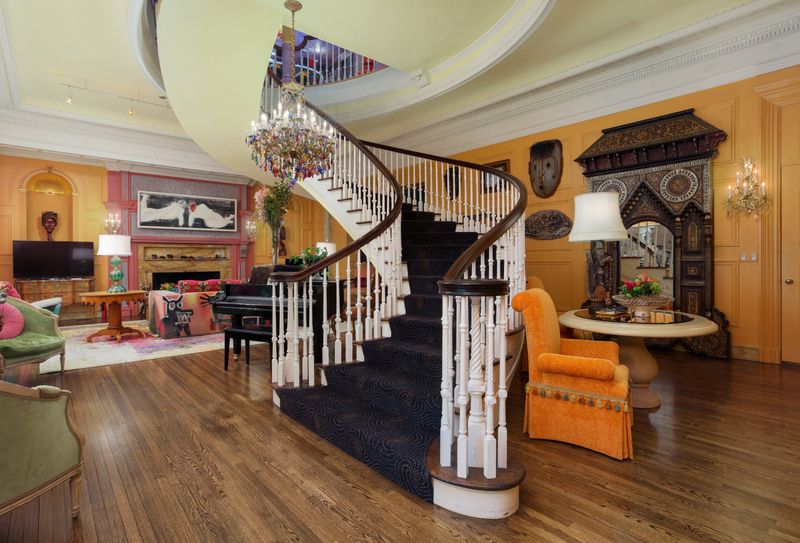 Residence 3 is a rare and coveted combination of the entire parlor and second floors, connected by a grand elliptical staircase and overlooking the Commonwealth Mall. 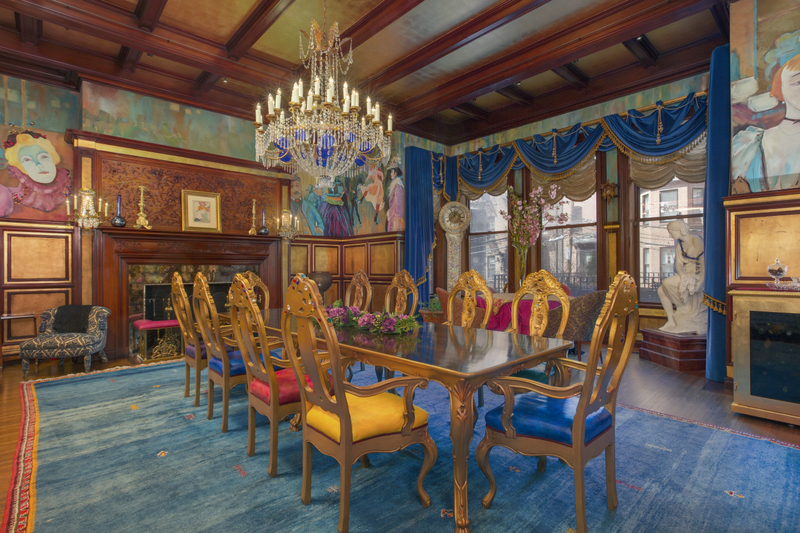 The parlor floor features the mansion’s original public rooms - perfect for entertaining on a grand or intimate scale. The centerpiece is the forty-foot Great Hall. Today it serves as this condominium home’s elegant entrance foyer and a family room at the opposite end. The drawing room, bay windowed living room and dining room are accessed from the Hall, allowing for excellent flow. Adjacent full, updated kitchen. Powder room. Palatial 900+ SF private deck. The second floor offers a masterful entertaining salon with a full kitchen. Powder room. Library. Master bedroom with a marble bathroom and large walk-in closet en suite. Two-three additional family bedrooms. Adjacent full bath. Additional features and amenities include massive pocket doors, soaring coffered ceilings, stunning wood and plaster detail, seven fireplaces, central air, W/D and keyed elevator access. Two full garage spaces. 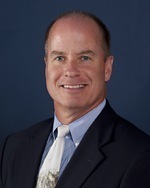 Professionally managed Association. Price: $11,250,000 Size: 5,930 Interior SF. 900+ SF Private Deck. Contact Exclusive Listing Broker, Tim Marsh for a private viewing. 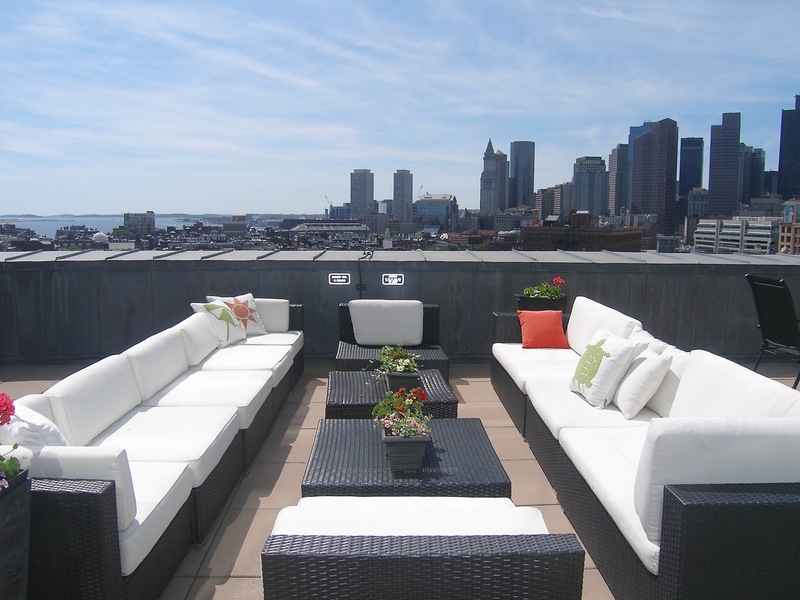 Own Boston's Best Terrace with Stunning Views of the Boston Harbor and Financial District! Own Boston's premier terrace. In my 32 years of brokering, I have never seen a private terrace as amazing as this one! 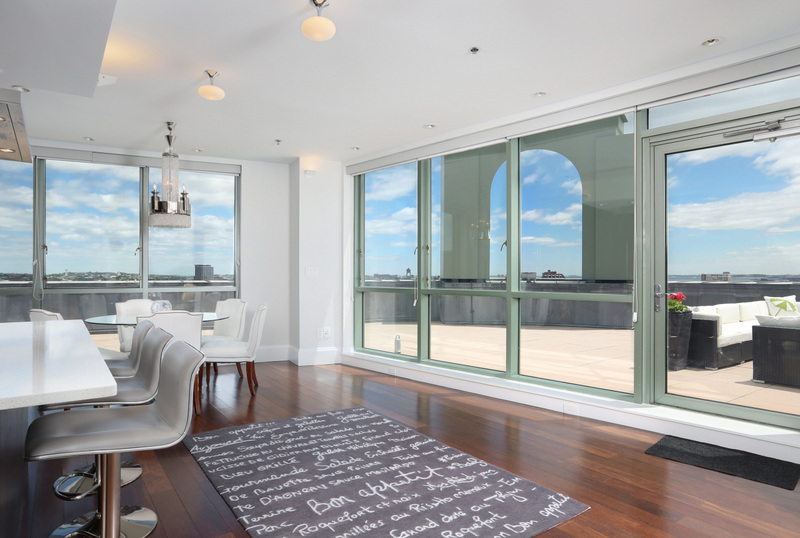 You'll enjoy 180 degree, postcard views of the Boston Harbor and Financial District from the private and palatial (est. 1,400+/- SF) wrap-around terrace. breathtaking, one-of-a-kind property. Don't miss out on this one! Boston Harbor and Financial District Views.